For their Doritos line of corn chips, Frito-Lay has made variety its calling card, attempting to keep consumers’ attention through new types and flavors. Over the years, the company has run a plethora of colorful advertising campaigns to convince the public they wanted, say, a hot wing- or pizza-flavored nacho. It was one of these ad campaigns for a new flavor that got the company in hot water with singer Tom Waits, and Frito-Lay wound up paying a few million in corporate dollars to the gravel-voiced musician as a result. In the mid-’80s, Frito-Lay hired advertising agency Tracy-Locke Inc. to develop a radio spot for its new SalsaRio Doritos. The agency came up with an ad inspired by “Step Right Up,” a song parodying pitchmen and carnival barkers on Waits’s 1976 album Small Change. According to subsequent court documents, a copywriter played the song to Frito-Lay executives to “demonstrate the feeling the commercial would capture.” Frito-Lay approved. Tracy-Locke auditioned a number of haggard-voiced, bluesy singers, and a recording engineer recommended Stephen Carter, a Dallas musician who had performed Waits songs for years and even did an impersonation of the singer. Tracy-Locke’s executive producer even told him to “back off” the imitation for fear of legal challenges, but both Frito-Lay and Tracy-Locke found the less Waits-ish recording ineffective, and they decided to keep the original concept. In 1981, Waits did a voiceover for a dog food commercial, but came to regret it. Since then, he refused to appear in or license his songs for advertising. He once said he‘d “rather have a hot lead enema” than do ads again. The Doritos spot enraged him because fans might think he’d backslid on that stance. He filed suit against Frito-Lay and Tracy-Locke. Waits’s attorneys didn’t argue copyright infringement, partially because he didn’t own the rights to “Step Right Up”; his former label did. Instead, they evoked very recent case law: Midler v. Ford Motor Co. [PDF]. In the ’80s, Ford ran a series of TV ads featuring singers performing past hits to evoke nostalgia. When Bette Midler declined to appear in one, Ford’s ad agency simply licensed her 1972 hit “Do You Want to Dance?” from its copyright holder and hired a Midler sound- and look-alike. Midler sued. The court decided a singer with a “distinct” and “well known” voice owned its likeness. Waits vs. Frito-Lay was the first test of the Midler decision. Frito-Lay's lawyers argued that Waits was not nearly as famous as Midler, and that the precedent didn't apply. 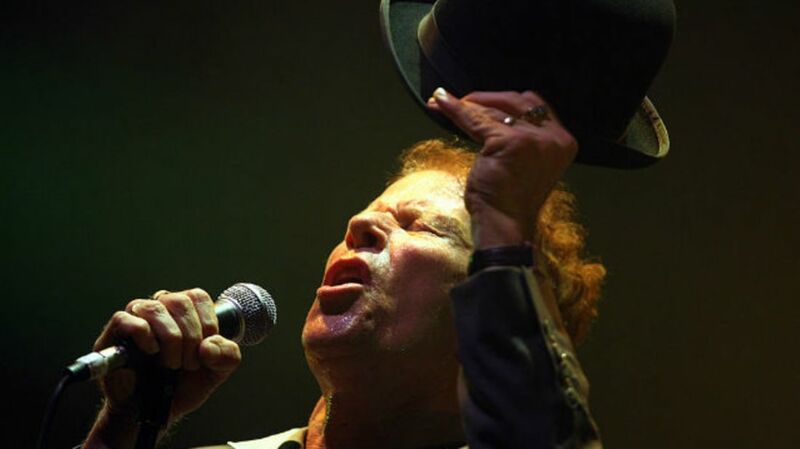 The court disagreed, saying that "well known" is relative, and that a "great weight of evidence produced at trial indicates that Tom Waits is very widely known." Waits was awarded $2.6 million in damages.